Tilllie Bassett is sad, and she doesn't understand why. 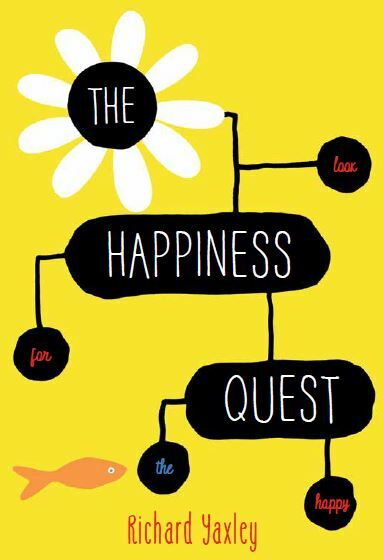 Her counsellor, Gilbert the Goldfish, suggests that the answer lies in finding the nature of happiness. As Tillie embarks on her quest she discovers that nothing is quite as it seems. Obviously thought provoking - congrats again Richard!